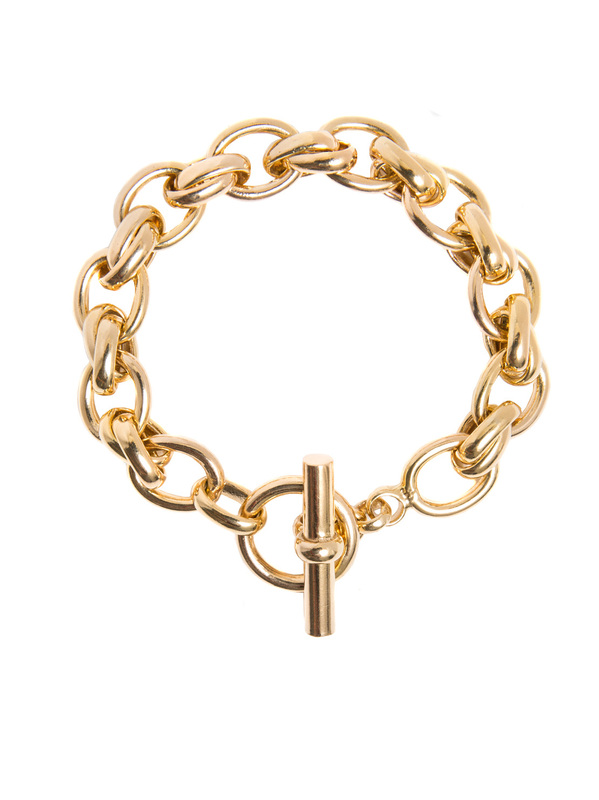 This really heavy double linked 23.5 karat gold plated bracelet oozes luxury and opulence! Its the perfect bit of “retro chic” bling, if only it was solid gold! It weighs 50 grams and measures 20cm in length and 1.3cm in width. To keep your gold shinny we do advise removing jewellery before showering, swimming, exercising or sleeping. We also recommend waiting until your creams and perfumes have settled before putting your bracelet on.